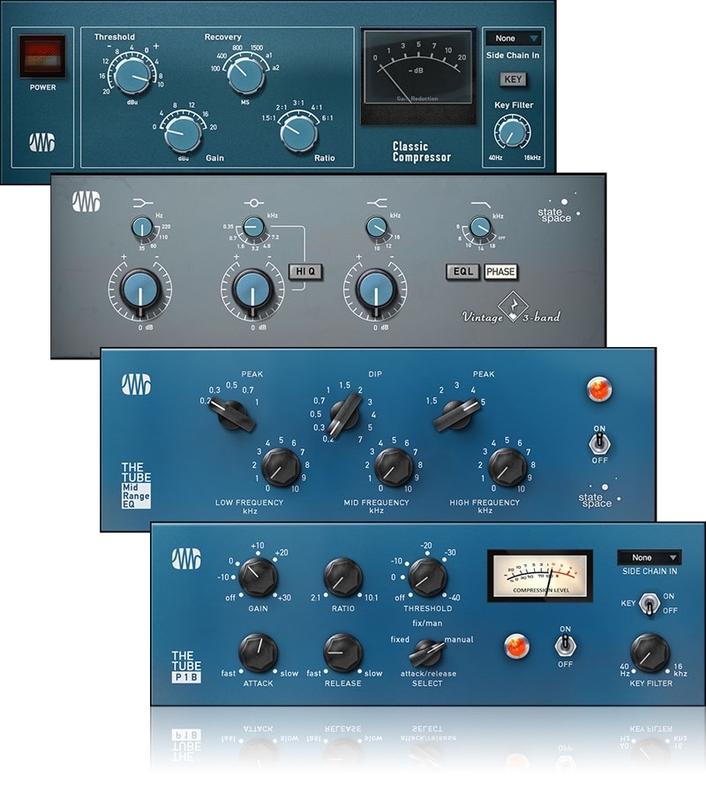 Expand the processing capabilities of any PreSonus® StudioLive® Series III console or Series III rack mixer, as well as Studio One®, with this collections of vintage Fat Channel plug-ins. Get retro mojo and save space and money by getting these essentials in digital form—rather than scrounging auction sites for dusty old gear of questionable reliability. 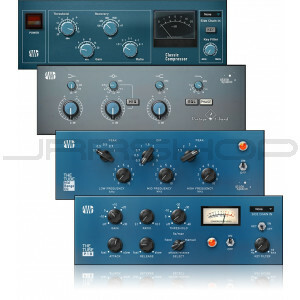 The Vintage Channel Strips bundle offers one tube and one solid-state channel strip, including: Classic Compressor, Vintage 3-band EQ, Tube P1B Compressor, and Tube Midrange EQ.